After a long delay, Winter is here! Yes, we’re talking about Game of Thrones season 7. What else could there be to talk about when the biggest show on TV right now premiered the penultimate season last night! And what’s the deal with Arya Stark and her direwolf? Game of Thrones season 7 only premiered last night, and we already have a host of fan theories. 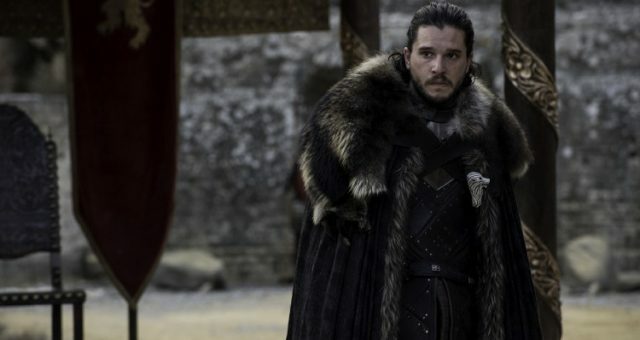 While a three-way battle between Cersei Lannister, Jon Snow, and Daenerys Targaryen is likely in the cards, that’s like the second-most important thing for us. 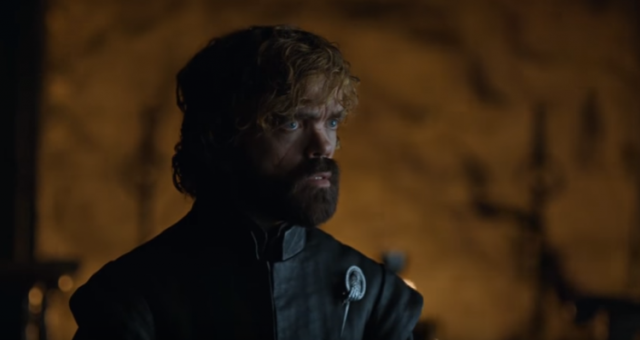 Episode 2, titled “Stormborn,” dropped a heart-stopping trailer that gave birth to many questions and fan theories, like Jon forging an alliance with Daenerys or a Lannister-Targaryen showdown. What could be coming? But the one thing the trailer teases we can’t wait for is Nymeria’s return. If you have missed the season 7 premiere episode “Dragonstone,” proceed with caution: This piece contains spoilers. She’s now on the way to King’s Landing to deal with the person on the top of her hitlist —the newly crowned Queen, Cersei Lannister. On the way, she encounters a group of friendly Lannister soldiers, one of them being the Ed Sheeran. 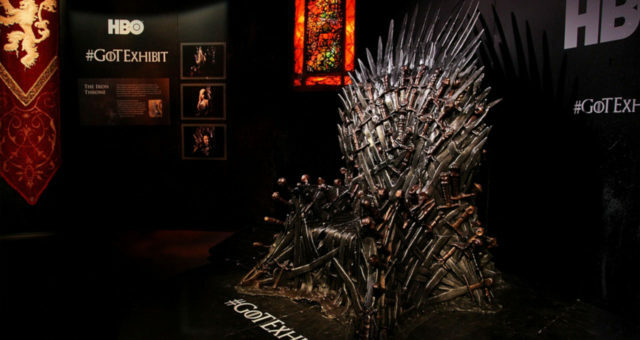 Outside the lore of A Song of Ice and Fire, Sheeran is known for hits like “Shape of You.” As a Lannister bannerman, he’ll be famous for a campfire song and just sitting there, while all the other guys do that thing called “acting.” These soldiers don’t even take her seriously when she says she’s going to kill the queen. Sheeran and his gang are probably going to die at the hands of Arya soon. Also Read: “Game of Thrones” Season 6 Recap: What Happened Last Time? Will Arya and Nymeria Reunite? 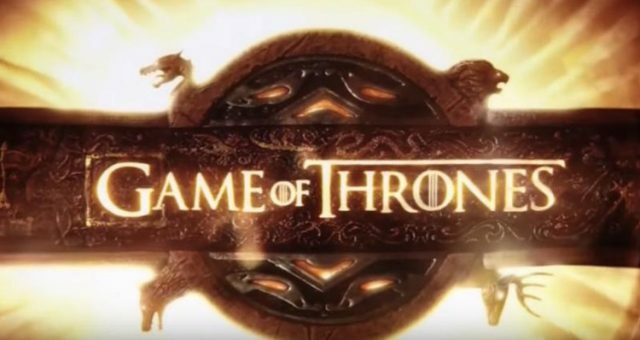 The trailer for season 7, episode 2 titled “Stormborn” has dropped and it contains some explosive teasers. 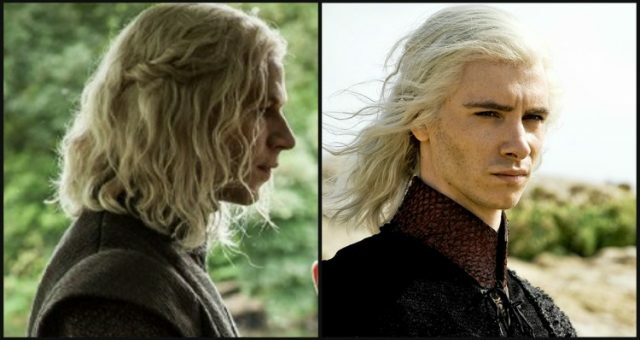 Among a possible Targaryen aunt and nephew reunion and a Greyjoy-Sand romance, is the possibility of another heartwarming reunion. The trailer shows a glimpse of Nymeria, Arya’s direwolf, but it’s enough to become the most talked about moment in the entire preview. 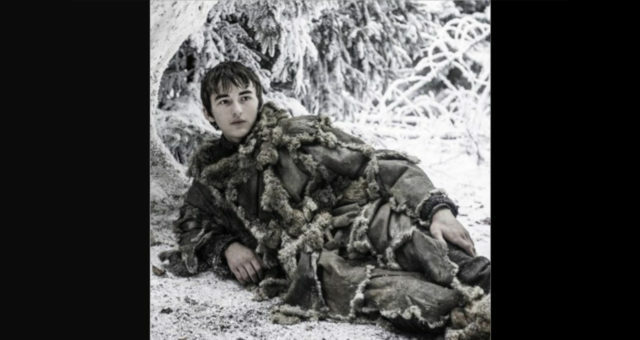 Avid Throners will remember in season 1, Nymeria and her fellow direwolf pups were adopted by each of the Stark kids. Arya named Nymeria after a fierce warrior queen and is attached to her, as are all the Stark children to their respective direwolves. Nymeria attacks Joffrey Baratheon when he threatened Arya during a sparring match. To save her, Arya drives away Nymeria in what would be one of the saddest scenes of the series. Cersei orders Sansa’s wolf, Lady, to be executed instead. Jon Snow is the only one who has his direwolf, Ghost, with him alive and well. The last time Nymeria was seen on the show, she was running wild in the Riverlands. The trailer for season 7, episode 2 marks the first appearance of Nymeria since then. The Twitterverse has reacted very emotionally to the return of Nymeria and are praying for Nymeria’s return! Game of Thrones has a very annoying pattern of killing off favorite characters —good or bad— at their high points. In a similar vein, fans are dreading a theory regarding Arya and Nymeria. As its known, Arya’s fans are dying to see her reunite with her beloved direwolf. However, how long will this reunion last? As Arya checks off each name on her hitlist, she’s beginning to take a certain pleasure in massacre, even if it’s to avenge her family. 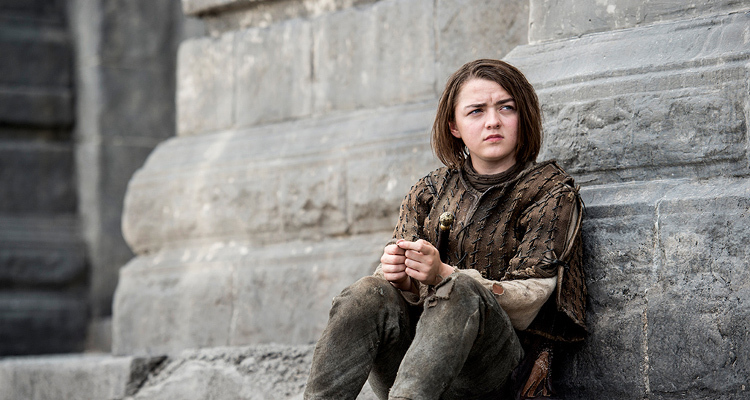 The Arya who protested The Hound’s savagery seems to be disappearing since her time with the Faceless Men. Whereas The Hound is getting more humane since his comeback. Fans are afraid, with the path she’s continuing, Arya might end up getting killed before or after she’s reunited with Nymeria and her siblings. There’s another related theory to this coming from the books. In A Song of Ice and Fire novels, Arya is shown to be subconsciously warging into Nymeria’s body, similar to how Bran controls the minds of animals. According to a fan theory, Arya will warg into Nymeria moments before her death and live on in her direwolf. Sounds a little too out there, as it goes with many fan theories. But we’ll keep our minds open and our fingers crossed for a happy Arya-Nymeria reunion! Game of Thrones season 7 airs on Sundays at 9:00 p.m. EST on HBO. Catch a glimpse of Nymeria in the episode 2 preview below.